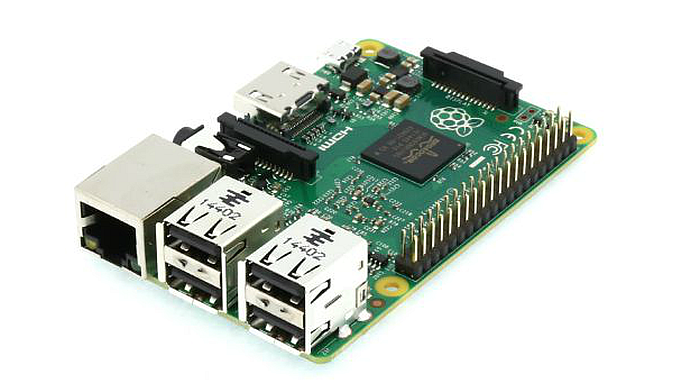 Thinking about getting crafty with a few Raspberry Pi work projects? We’ve seen pros use a Raspberry Pi as a router; others may use Raspberry Pi as a web server, or as a NAS. If using an unsupported homespun solution for a mission-critical business function sounds dubious to you, well, that’s because it is—but nonetheless, here are five ways an inexpensive RPi solution gets the job done at work. Feeling the inspiration? Check out Raspberry Pi 3 starter packages and get building. Let me know in the comments—have you deployed any cool Raspberry Pi work projects in your domain? Thinking about getting crafty with a few Raspberry Pi work projects? Check out how RPi gets the job done in place of enterprise gear.